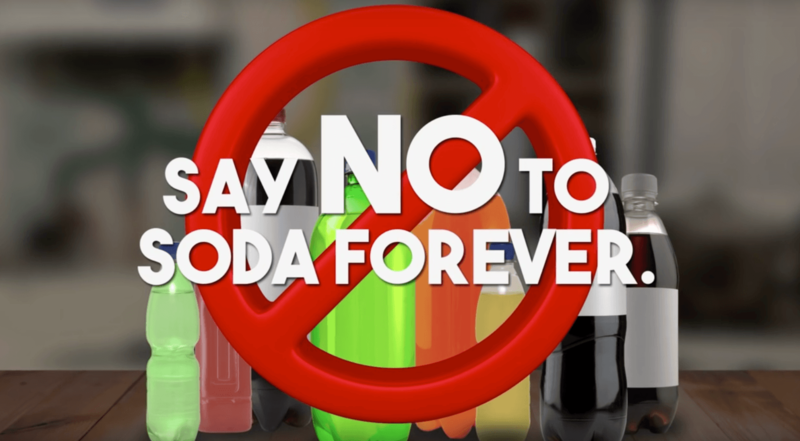 For many years now, health advocates have warned people about the connection between sugary drinks and obesity, and the message has slowly but surely started to take hold. U.S. soda sales have dropped 25 percent since 1998, no doubt due to successful public health advocacy, and this makes the current scandal all the more scandalous, as it's an attempt by a high-level health official to undo all the work that's already been done to protect the public health. According to USRTK: "Alex Malaspina was able to ask for and receive regular input and guidance from a top official at the ... CDC on how to address actions by the World Health Organization that were hurting the food and beverage industry. The emails ... reveal that ... Bowman ... tried to help Malaspina find inroads to influence WHO officials to back off anti-sugar talk. Bowman suggested people and groups for Malaspina to talk to, and solicited his comments on some CDC summaries of reports ..." Surprisingly, Bowman had the good sense to immediately vacate her post once her betrayal of the public trust was exposed. According to The Huffington Post, Bowman "announced her immediate departure from the agency ... two days after it came to light that she had been offering guidance to a leading Coca-Cola advocate who was seeking to influence world health authorities on sugar and beverage policy matters."